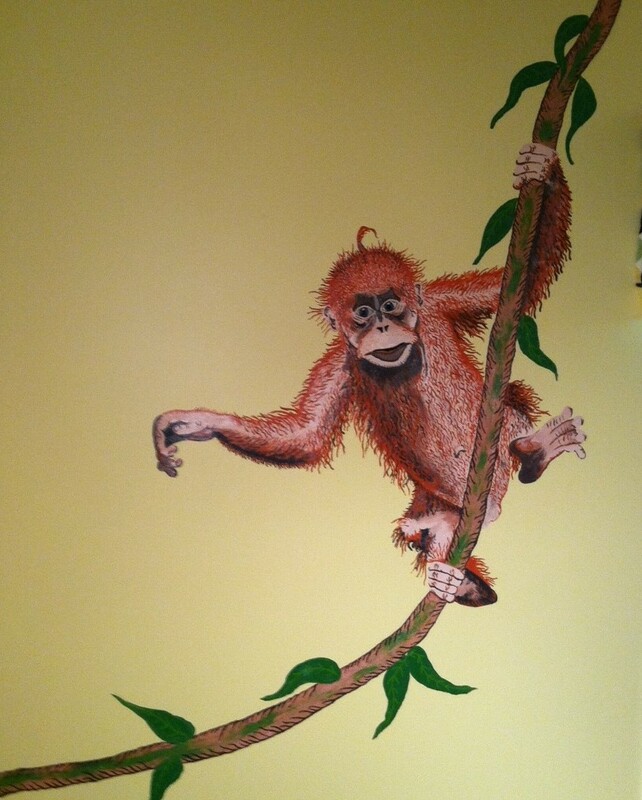 Hand Painted children’s themed murals for bedrooms and play areas. Outdoor murals can add life to restaurants, businesses, or private backyards. 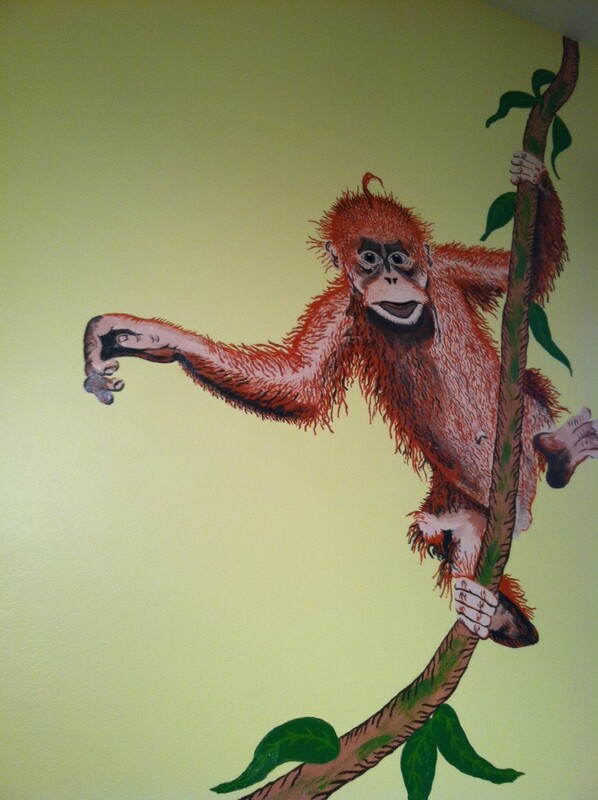 Hand painted wall murals for any business. Personally designed for your needs and work place. Faux Finishing is a technique applied to a room or furniture item to add depth, age, and character.